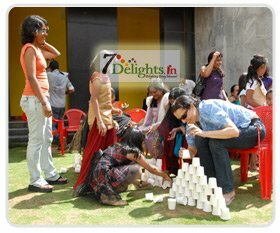 7Delights.in® has established itself as one of the finest and best party and event organisers company in Bangalore since 2008 and offers some of the best event management services in the whole of the Karnataka and near by states. Since our inception we have developed key qualities which have resulted in a privileged position as event organisers and party planners within the industry. We are proud to cater in Bangalore’s most prestigious venues and our event organisers look after an impressive client base from a broad range of backgrounds. Along with our core values of Sensational Party, Impeccable service, and Exceptional design we acknowledge the importance of relationships with clients, venues and suppliers alike. 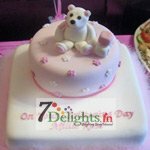 7Delights.in® quotes on a bespoke basis and we take the individual requirements of each event into consideration. By doing this we remain as flexible as possible and are able to lead with creative concepts and solutions, as well as reacting to briefs and surpassing expectations.